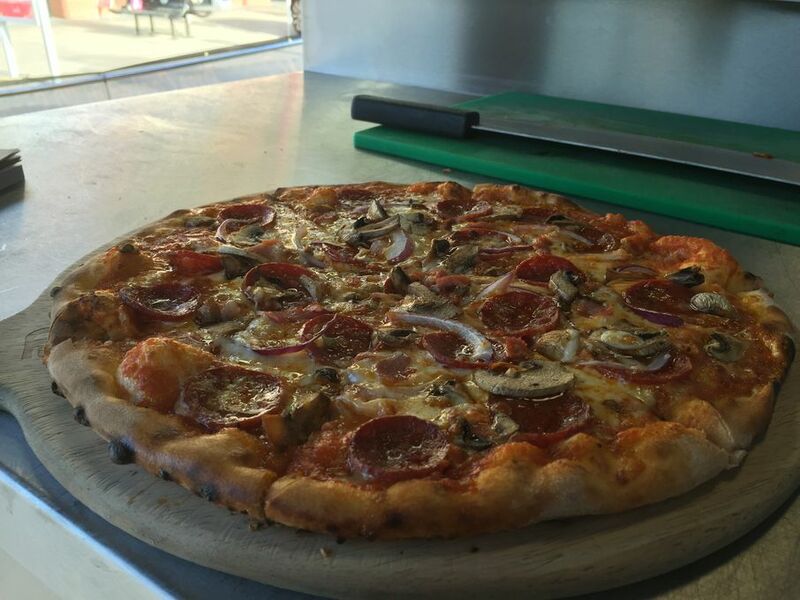 We work on a cost of £10.00 per pizza with a 50 pizza minimum requirement. All quotations include vehicle rental , travel costs, all staff required for your event, all ingredients required for your event and public liability insurance. 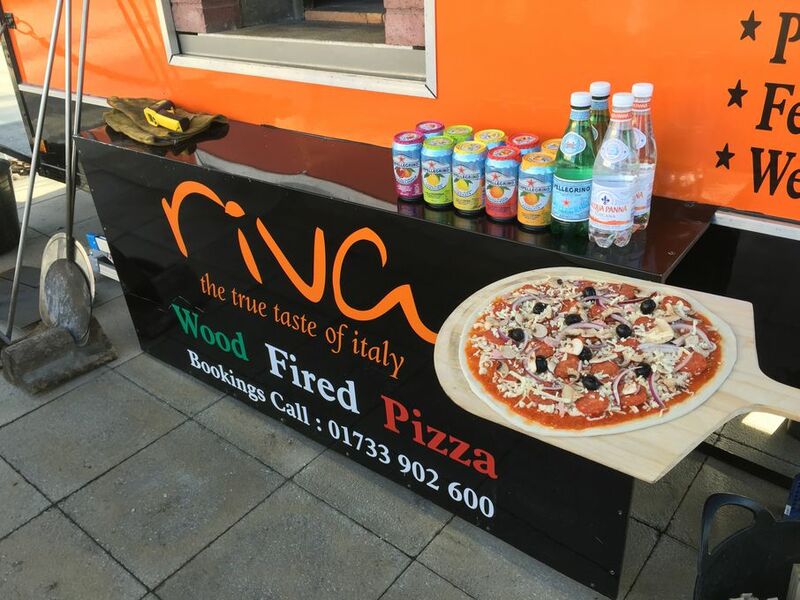 If you are planning an event that requires authentic wood fired pizza then look no further. 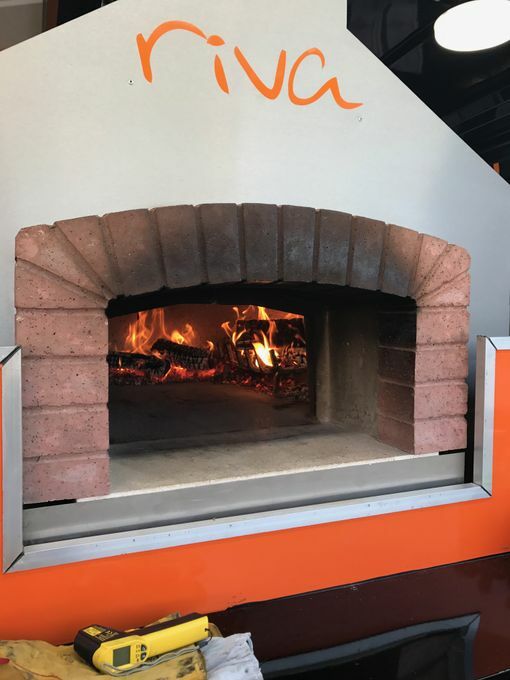 We offer the services of one of our bespoke mobile wood fired pizza vehicles that would not only add to the visual impact of your event but would also give your guests the opportunity to enjoy our truly authentic approach to the true taste of Italy, wood fired pizza. All of our vehicles are finished to the highest specification and are presented in immaculate condition and comply with all relevant regulations and insurance requirements including public liability cover as we not only have our own reputation to consider but your reputation too. Excellent service. 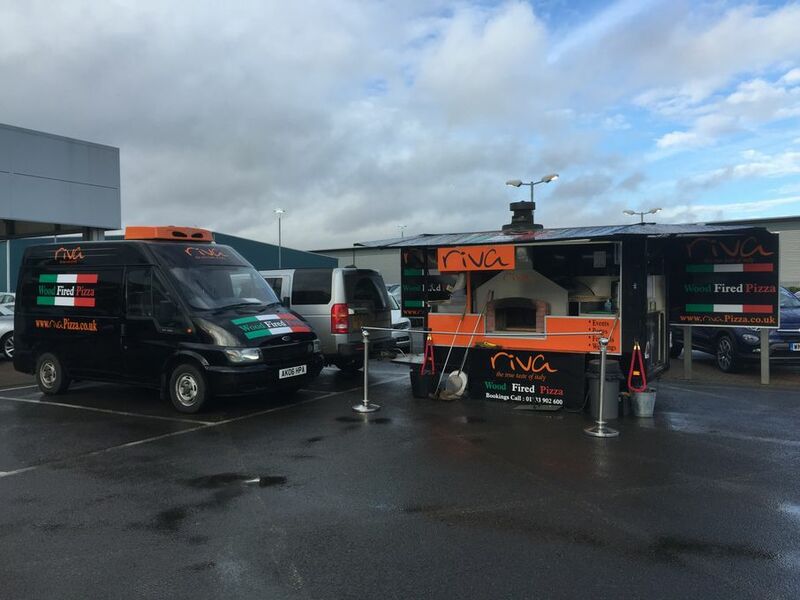 The guys arrived and set up with no disruption to our trade day that was already taking place and provided the best pizzas ever for our lunch. An amazing service that we will be using again. Thank you for helping our day be a success. Really nice staff, excellent service and excellent pizzas. I would highly recommend them. bespoke menu service including gluten free options. Dough made fresh daily using authentic type 00 flour imported from Italy 100% buffalo mozarella imported from Italy. all cooking is done at venue.